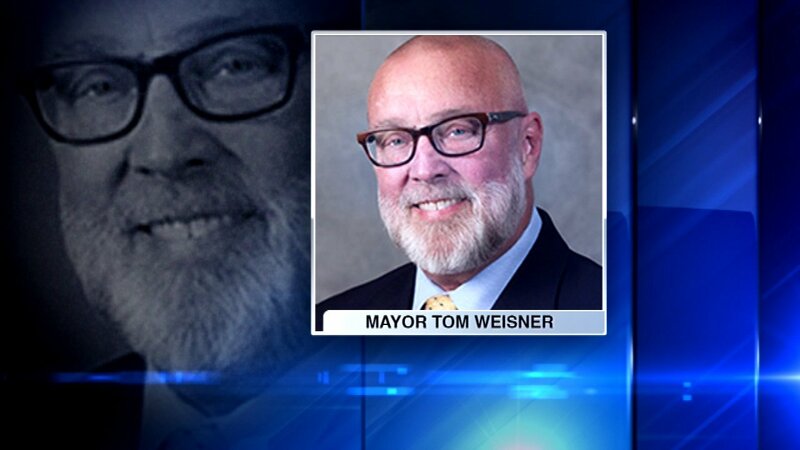 AURORA, Ill. (WLS) -- Mayor Tom Weisner of Aurora said he will step down at the end of October. The mayor said he has been dealing with cancer and chemotherapy for most of his three terms in office. But he recently concluded he can no longer serve at the same level he has the last 11 years. Mayor Weisner said he loves his job and is proud of the city and its people.